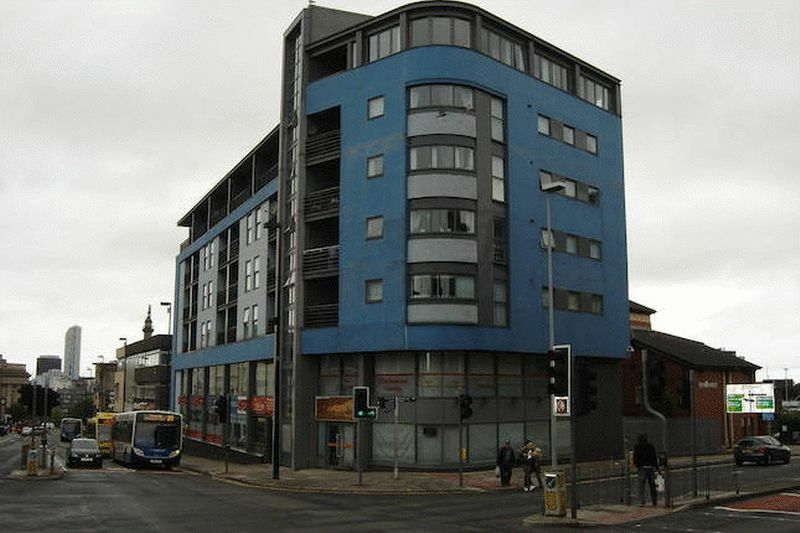 This is a great opportunity to purchase a city centre property currently achieving an 8% yield. 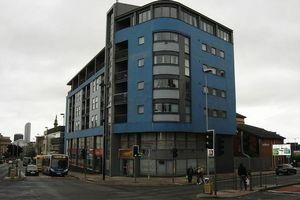 Situated in the heart of the bustling London Road area this one bedroom apartment is offered to the sales market with viewings immediately available for serious buyers only please. The property is on the 5th floor (don't worry - there's a lift!) 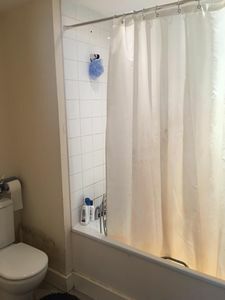 and comprises a bathroom with white suite and shower over the bath, a furnished double bedroom with floor to ceiling windows allowing lots of light in and a lounge with a full balcony overlooking London Road leading through to the equipped Kitchen. Don't miss out on this opportunity - contact Homelets & Sales today to arrange your accompanied viewing. Off the 5th floor communal hallway through front door to Entrance Hallway with storage off, an electric wall heater, carpet and doors leading to Bathroom, Bedroom and Lounge. Bath with shower over, pedestal basin, low level wc, wall mirror, towel heater. 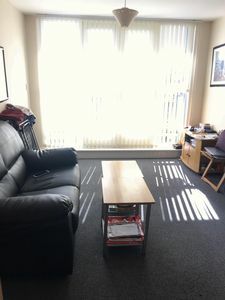 Floor to ceiling windows, carpet, wall heater. 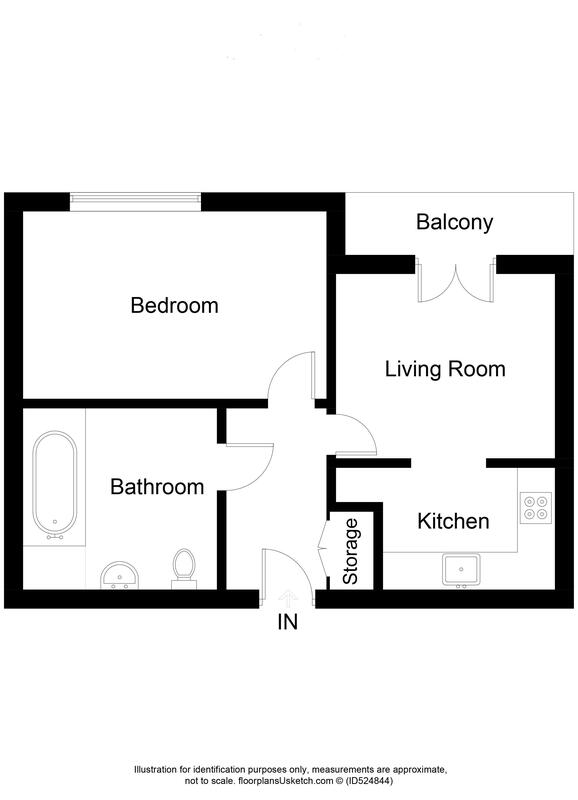 Floor to ceiling windows with blinds, full balcony, wall heater, carpet. Stainless steel sink and drainer with mixer, grey laminate work tops, cream veneer wall and base units, vinyl floor, electric hob and oven.